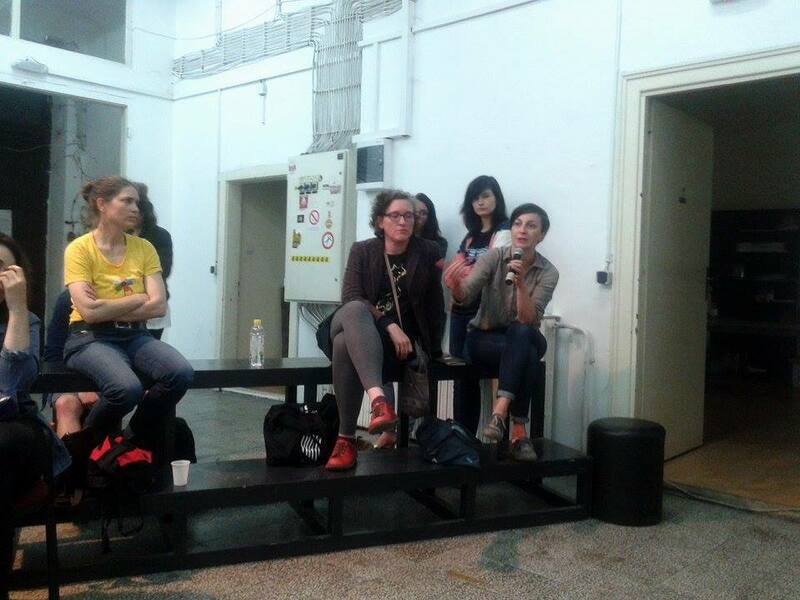 SCCA-Ljubljana & The World of Art are also partners of the international project The World around Us – Critical Views in the Region, which focuses on the state of criticism in (contemporary) art. 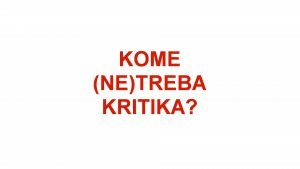 The project is run by the non-governmental organisation Kurziv, Platform for Matters of Culture, Media and Society (Zagreb), in cooperation with Kulturtreger (Zagreb), SEECult.org (Belgrade), Kontrapunkt (Skopje) and SCCA-Ljubljana. These partner organisations that are active in the field of education in culture (critics, curators, journalists, editors) and work as support organizations for improving production conditions and promoting culture, have already collaborated on several occasions, in particular on the role of criticism and critical writing in society, critical evaluation of artistic production and education of young authors in the field of criticism. 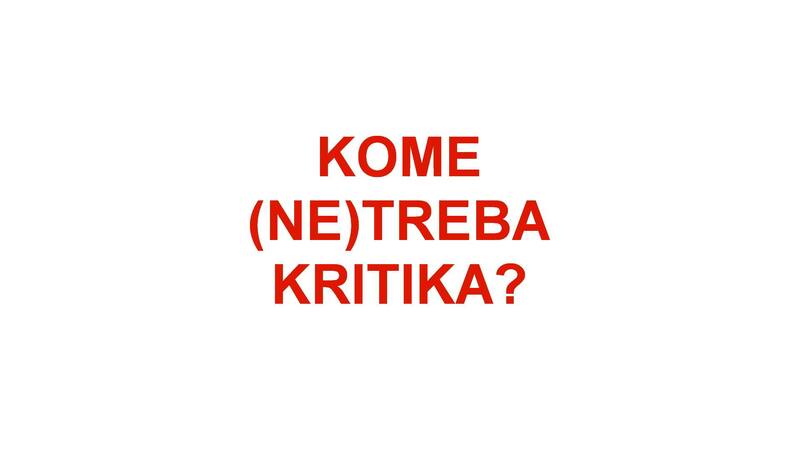 On Saturday, May 27, at 7 pm, a public talk about the state of art criticism in the region took place in Belgrade (Magacin, Kraljevića Marka 4-8). 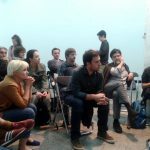 Theater, literature, film and art critics from the region and Belgrade, as well as representatives of partner organizations, discussed the status of art criticism today and whether there is enough room for it in the public space. What is the role of criticism; how is it adapted to the rapid development of new technologies; is there a possibility of affirming its importance and visibility? 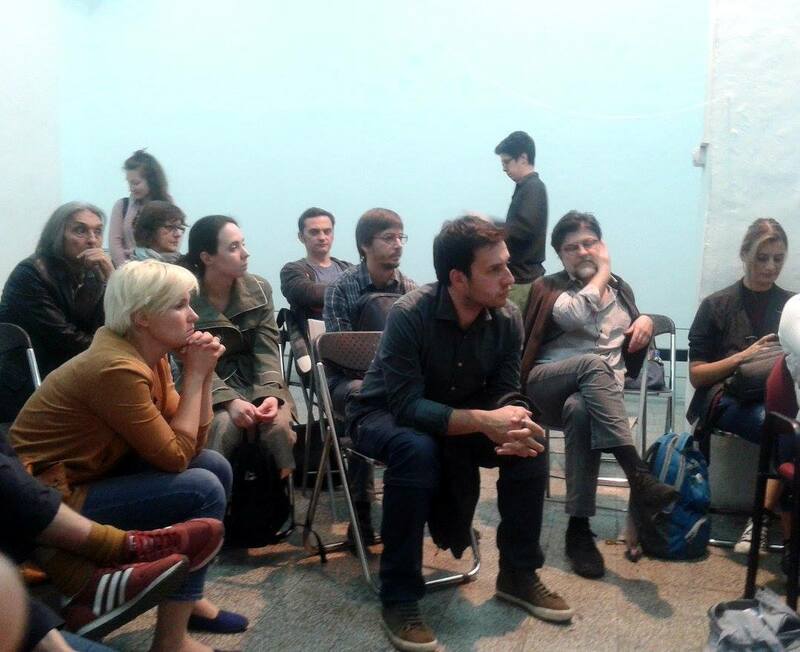 Among the participants were representatives from the Croatian and Serbian cultural spaces, critics, curators, journalists and artists: Una Bauer, Igor Ružić, Neven Svilar, Nina Čalopek, Luka Ostojić, Lujo Parežanin, Vladimir Arsenić, Nadja Bobičić, Maja Ćirić, Branislav Dimitrijević , Ivan Velisavljević, Danijela Purešević, DeMaterialization of Art … and representatives of partner organizations: Antonija Letinić (Kurziv), Mika Buljević (Kulturtreger) and Vesna Milosavljević (SEECult). 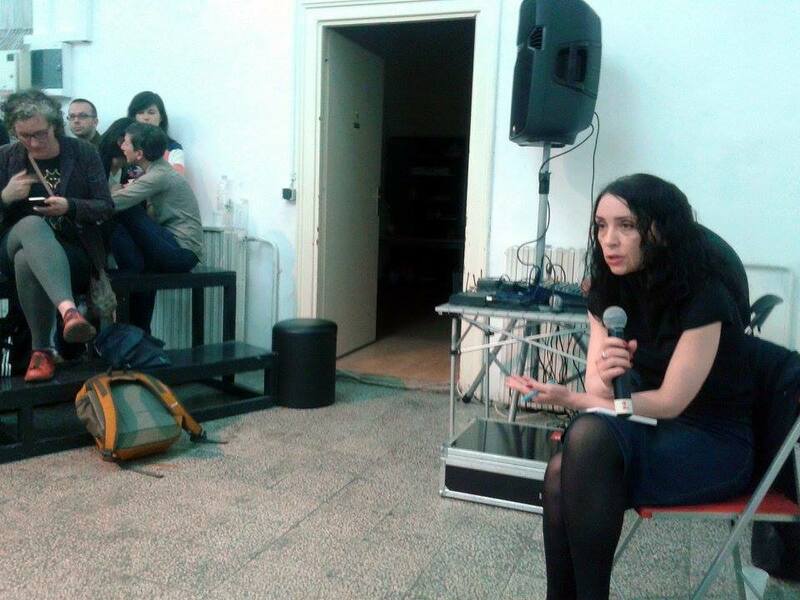 In addition to the public talk, the project also included a three-day internal colloquium dedicated to a publication that will be published by the end of the year, as well as a workshop for young critics in the field of literature and visual arts, tutored by literary critic Vladimir Arzen and art historian and independent curator Maja Ćirić. 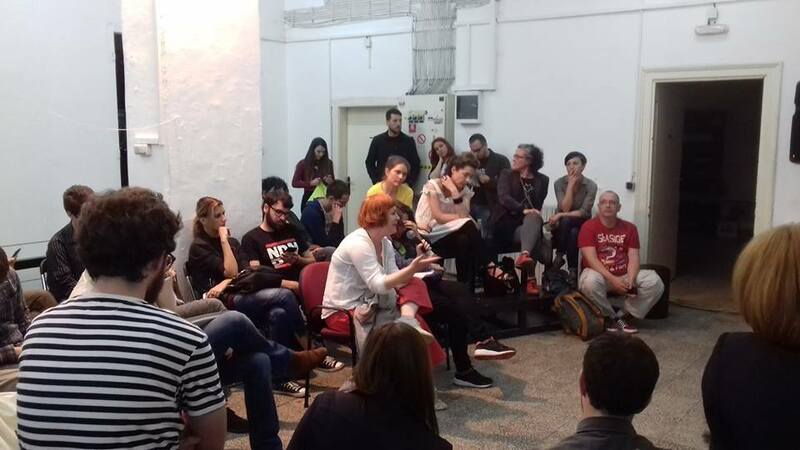 The international project is a continuation of the current activities of the participating partners in the field of criticism and critical practices in the region that started in 2011 as part of the regional project #CriticizeThis!. The purpose of the project The World around Us – Critical Views in the Region is a continuation of this dialogue and an incentive to continue the debate. 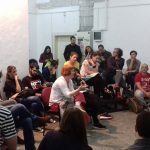 The aim of the project is to collect the conclusions and reflections on the state of criticism, both in the region and wider, and to provide material for the continuation and expansion of the dialogue, both with partners within the participating countries and among actors on the regional and wider international scene. The fundamental question that we asked was what is criticism today, with an emphasis on the critique of artistic practices and its position in the processes that influence its transformation. On the one hand, there are radical and rapid changes in the media, which we have been observing for the last forty years, stimulated by the development of new technologies. On the other hand, its transformation is conditioned by processes that take place in the field of artistic production, characterized by interdisciplinarity, the search for new forms, languages, approaches and platforms. 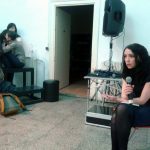 Where is the criticism today, whom is it addressed to, what is its role and how does it find new forms and languages ​​– are some of the issues that we often return to and try to leave open for a wider public discussion. The project is supported by Zaklada Kultura nova. 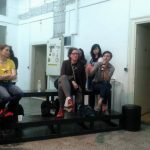 You can follow the project via Facebook profiles of partner organisations: Kurziv (Kulturpunkt.hr) and Kulturtreger (Booksa) from Croatia, Kontrapunkt from Macedonia, SEEcult.org from Serbia, and SCCA-Ljubljana from Slovenia.